How can Teachers Enhance Students Learning Experience with School ERP? On the teachers part, it has never been easy to manage the students' academics along with other endless tasks. Beginning from the attendance records, upto the report card generation, all is carried out by the teachers mostly in a manual way. During all this process, teachers might commit mistakes as due to work pressure and as a result get less time for students academics. 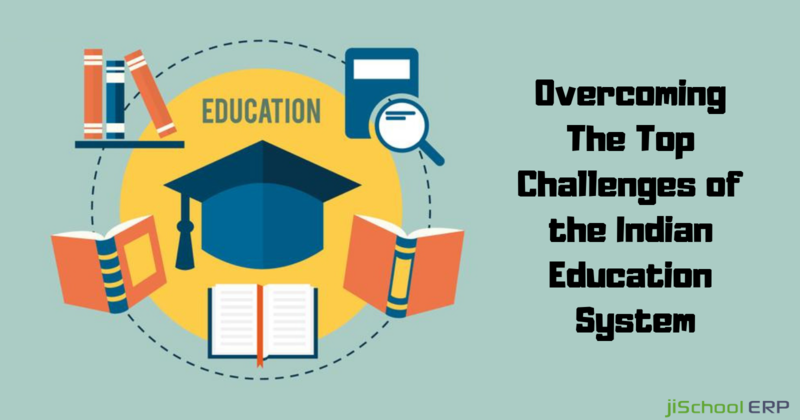 Majority of the reputed schools have switched to school management software solutions to address the above problems. This software helps in reducing the pressure on the staff members and taking out more time for students academics. Moreover, all the school tasks get carried out accurately and quickly over an automated platform. If all the daily tasks get streamlined, it becomes easy for the teachers to carry out a smooth communication with the students and enhance their learning experience. 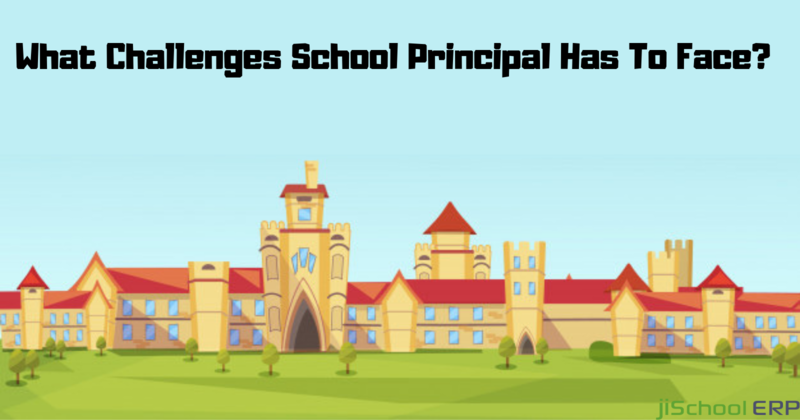 Working on students progress and performance, giving feedback to their parents, working on their weak areas, can all be done smoothly if we implement school management solution into our school campus. Because may it be a school, college, or an institution, it has never been easy for the staff to focus on every individual student and guide them in the right way. 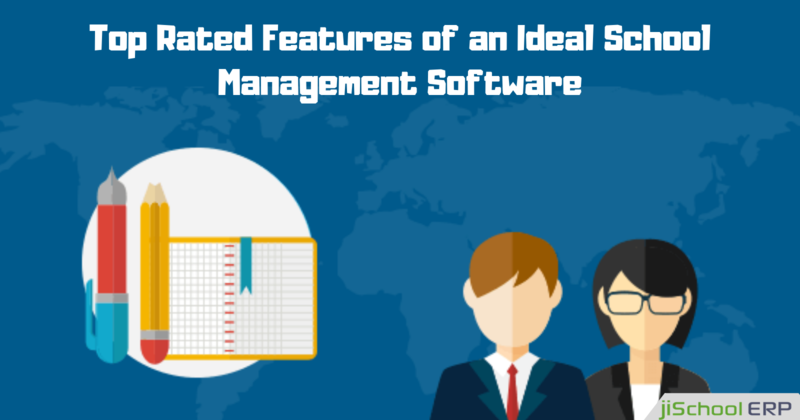 So, it's high time that we get to know about the key benefits school management software can offer to enhance the students learning experience. Feedback Analysis: To increase the teacher's effectiveness on students requires a regular feedback process under which students can get an idea about where all do they lack and need to work upon. School management software lets the teachers provide instant and regular feedback to all the students individually mentioning their weak areas and where they need to perform better. Online Tests: What if teachers can prepare quick online tests on a secure automated platform to analyse students performance? Yes, school management software lets you do that quickly. Teachers can easily prepare small mock tests, or MCQ's of the course and conduct an online test for the students to analyze their performance on a regular basis. Data Flow: Announcing the examination dates, seating plans, extra class schedules, etc has never been easy for the teachers. And especially for the absent students, it's difficult to convey to them the information on time. The online platform will allow the teachers to share the recent updates with the students and make them aware of the examination and other details. Attendance Records: Marking the daily student attendance demands a huge time and attention of the teachers. It attendance gets marked over an automated platform, the same time could be utilized for students academics and focusing on their performance. Interaction with students: To enhance students performance it is essential that they are clear with all the concepts taught in the class. As due to teachers busy schedules, students aren't able to clarify their queries in person, so they can reach the teachers via student panel and clear their doubts from their respective teachers. If your school is struggling with the manual way of managing school administration, then it's high time that you take a step forward and look up for a software which can suit your school perfectly. Want suggestions about it? No worries, you can reach us at any time and get assistance from our team of experts. 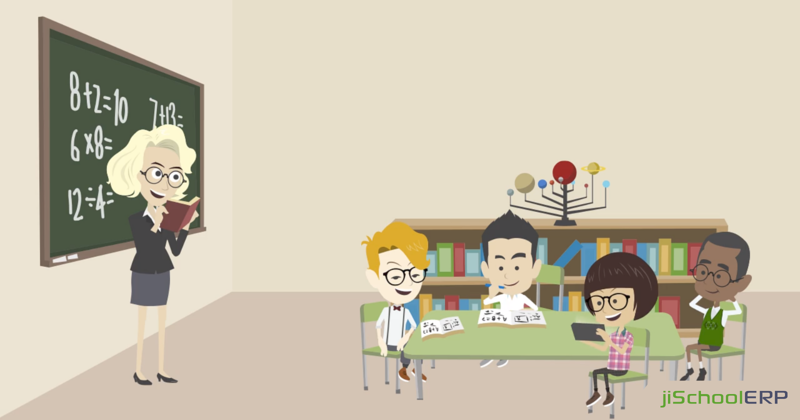 Make schooling fun and enhance the students experience now!